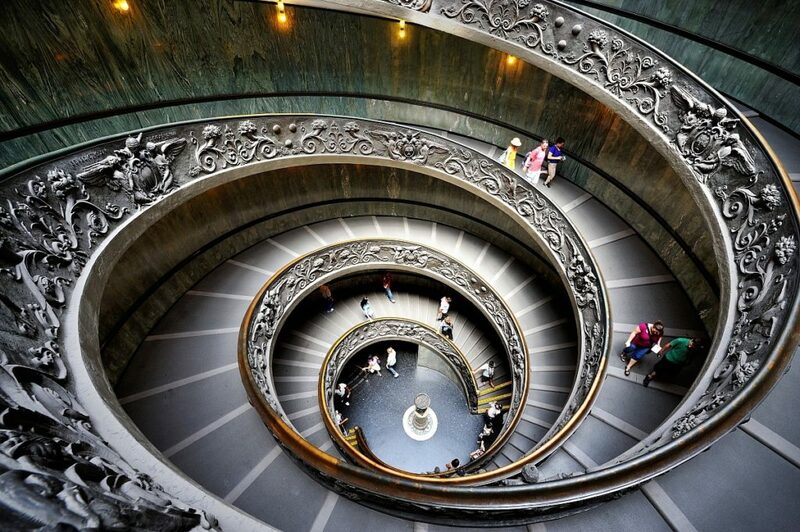 Sunday 26 June 2016 you can get free entry to the Vatican Museums. Admission from 9 am to 12.30 pm; the Museums close at 2 pm. In this case it’s not possible to make reservations. Metro Line A, Direction Battistini, Stations: Ottaviano-S. Pietro-Musei Vaticani; Cipro (from both stations 10 minutes walk). Express Leonardo Train up to the Termini Station and from here follow the Metro directions. Terravision Pullman up to the Termini Station and from here follow the Metro directions. Metro Line A, Stations: Ottaviano – S.Pietro-Musei Vaticani; Cipro (from both stations 10 minutes walk). Taxi Station: Viale Vaticano, in front of the Museums entrance. Payment parks in Viale Vaticano e in the neighbourhood.